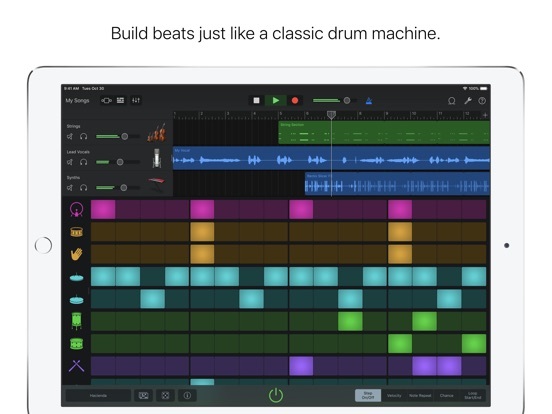 GarageBand was updated with QWERTY keyboard support. This allows you to use keyboard shortcuts! I'm sure Apple would prefer that you use this feature with their $200 keyfolio, or at least an Apple keyboard, but Studio Live Today's Pete Johns shows off the shortcuts working on an old Microsoft keyboard! "Face Control to Smart Guitar"
Does this mean it I can pull guitar faces and get wanky guitar solos out of it?